EKATOMI will process and ship orders within 1-2 business days from California, USA. Bonus Ekatomi screen mini cleaner sticker so that it will help remove dust / dirt from your device. It is a universal 13-inch laptop bag with a soft, made of neoprene material to offer protection to your device even as on the go. Laptop glove provides protection from bumps, debris, and other accidents your laptop may come across. 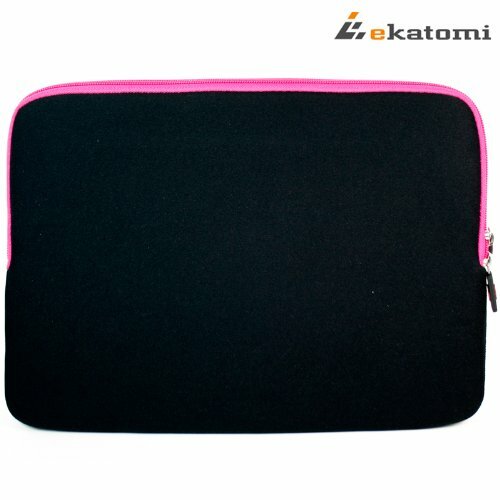 Perfect for storage or when you are travelling, the soft sleeve features a top-loading zipper so that your laptop can be easily retrieved. 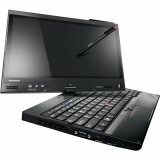 Form-fitting sleeve ensures a precise fit for your laptop. Additional front, zippered pocket for a home for your other daily accessories. 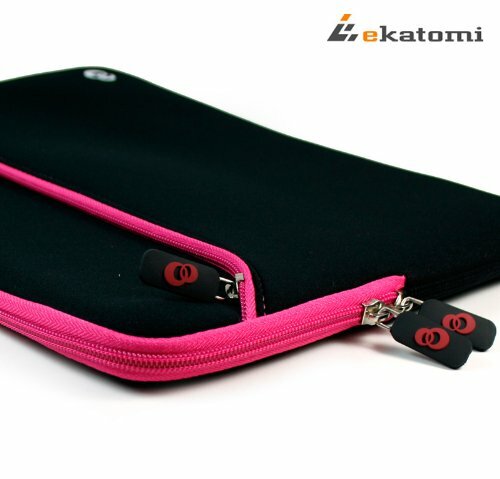 Dual zipper closure so You’ll have easy access to your device at any time. 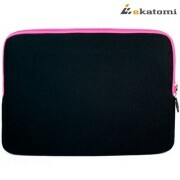 Interior is made with soft lining and with a “lip” to also guard your device from conceivable zipper damage. 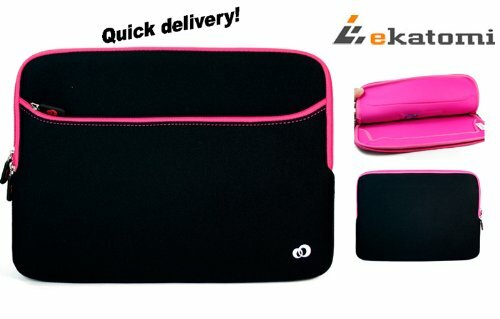 You’ll easily hold this laptop case by itself or carry it inside another bag. Sleek design and lightweight for your carrying convenience. Provide your gadget a full protection without bulk and without paying out of the world prices. Practical meets affordable.